With Computer Science Education Week here, that means time for the second annual Hour of Code campaign. Hour of what now? Hour of Code. 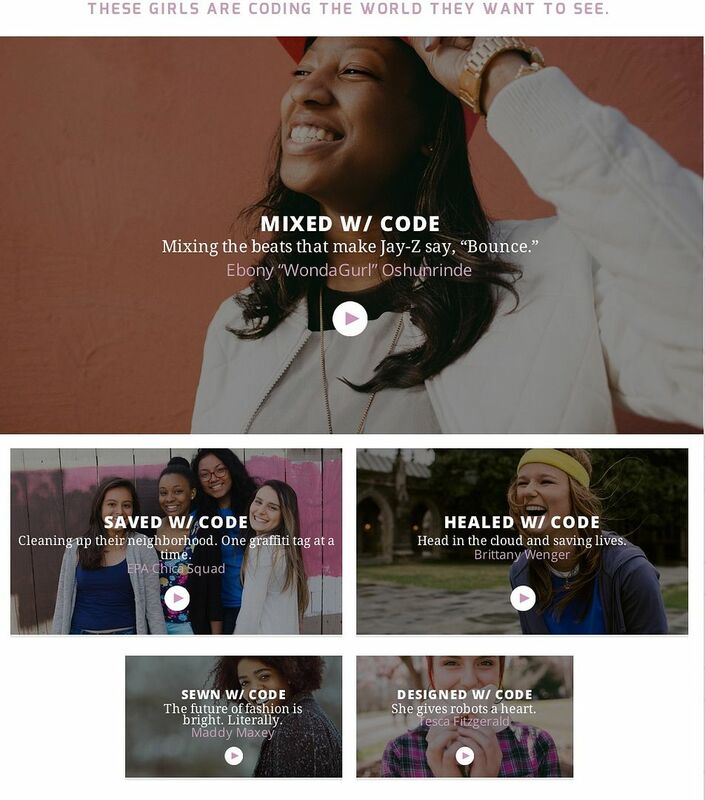 It’s part of a global initiative from code.org — and other fantastic organizations like Girls Who Code and Code for America — to get kids of all ages engaged in computer science. In only a year’s time, it’s become quite the movement with millions of students doing Hour of Code events at their schools–and at home too, with parents joining in. And since we’re all about getting kids excited about STEM education and coding basics, here are some handy websites and apps we love that can get kids involved. Tynker offers up a fresh batch of free coding activities for your kids to discover, build games, play those games and more. 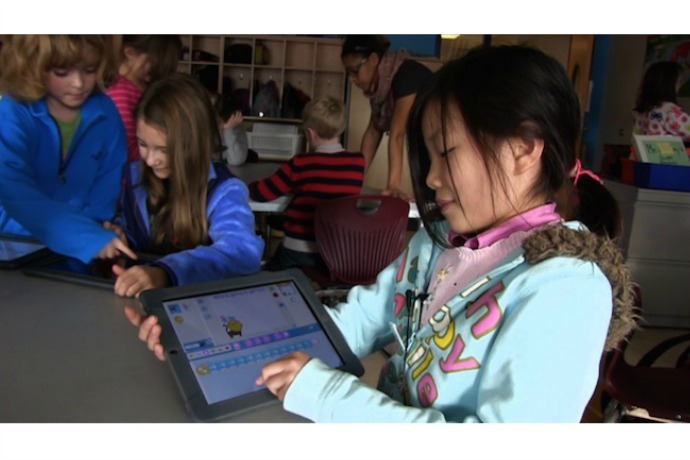 They’ll love creating and animating their own characters, building their own games, and designing interactive stories, using visual block-based programming which helps make it easy. 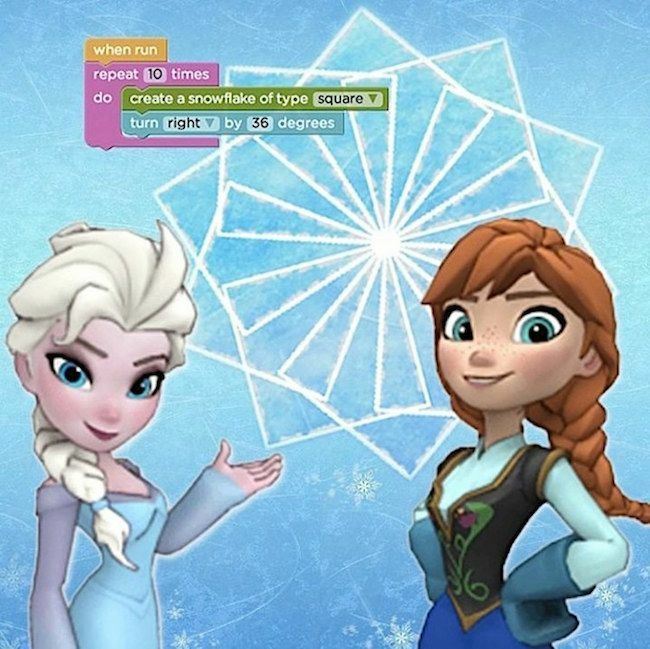 We recently featured this code.org and Disney collaboration, which gets Elsa and Anna fans coding by helping them skate snowflakes across the ice. It’s simple, engaging, and really well done. Earlier this year this multi-million dollar initiative was launched by Google to bring more girls into coding and engineering, giving them opportunities to solve problems via technology. One of the newest additions: allowing your kids to decorate the White House Christmas Tree using code. Pretty fun. Other industry leaders like Microsoft are also lending support to the campaign through its YouthSpark Field Trip program, as well as coding workshops offered this week in retail stores. 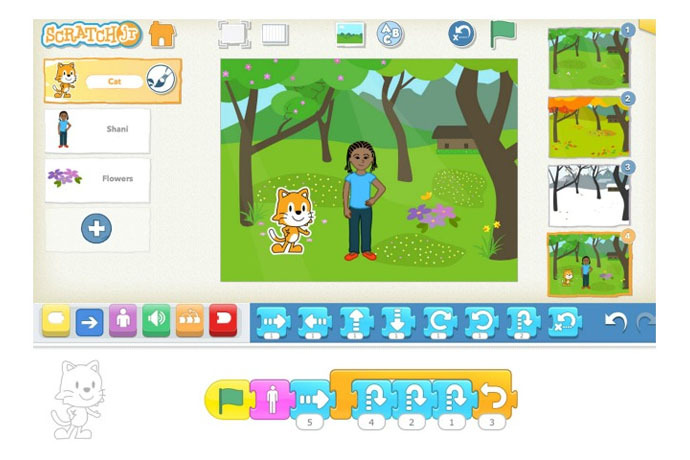 This free, educational app helps 5-7-year-olds try their hand at programming by creating their own interactive stories and games using graphical programming blocks. 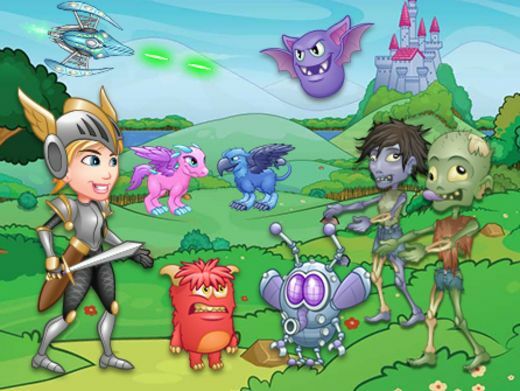 One of the three fantastic online engineering resources for kids we presented a few months ago, this colorful, fun site offers online courses in programming and game design just for kids. 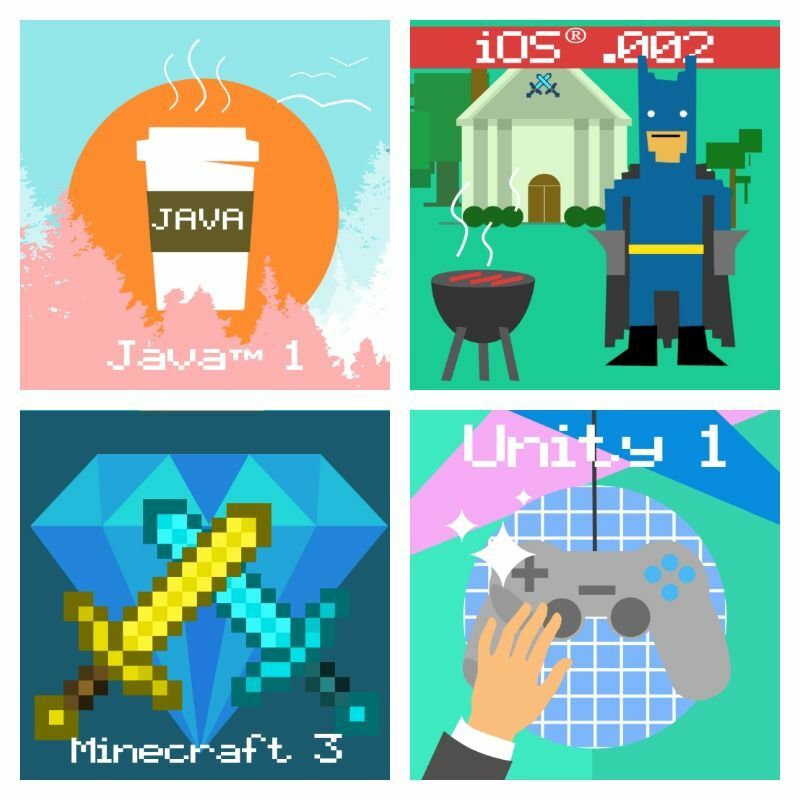 For a monthly fee, kids can learn iOS and Java, make their own apps, or try their hands at some new Minecraft mods. Learn more about Hour of Code on the website. And keep an eye out for additional resources like Apple Store hour-long workshops and special events across the country, this Thursday, December 11. Other industry leaders like Microsoft and Google are also lending support to the campaign with programs and events. For more on STEM Education, check our archives. We have so many fun ideas and resources!